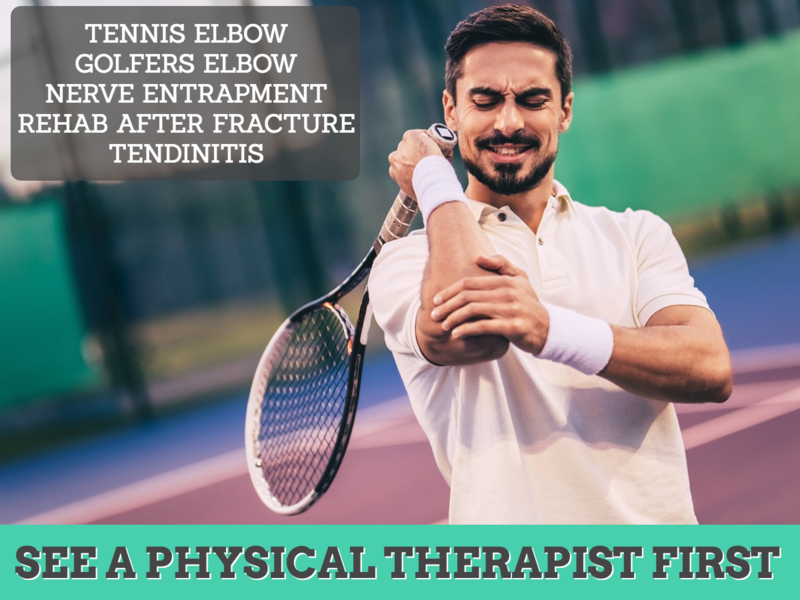 Our therapists treat a variety of elbow conditions. If you are in pain or know someone that is suffering with elbow pain, give us a call. 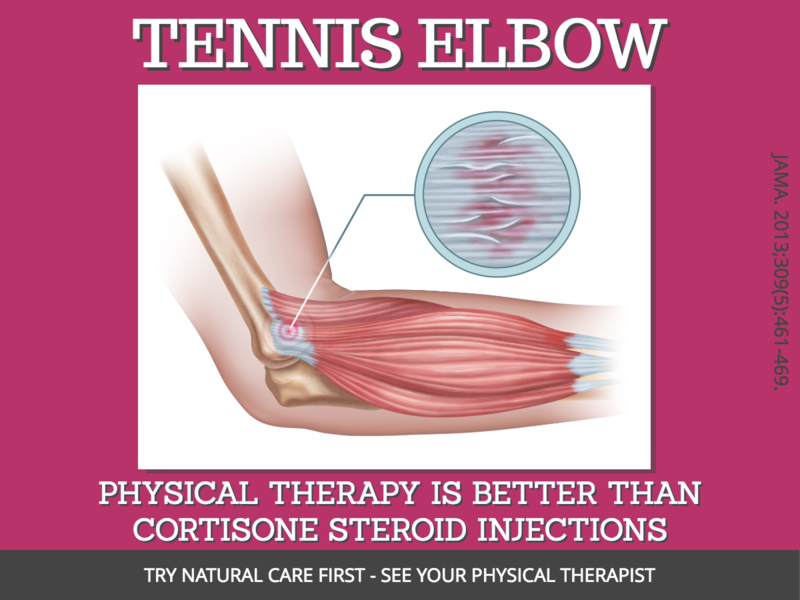 Tennis elbow affects more than just tennis players. Our therapy can help you or a loved one by treating the cause of the pain, not just masking it with drugs. Part of the mission of the therapy professionals here in our clinic is to educate our community about alternatives to addictive and dangerous opioid drugs. Opioid addiction is at a crisis level in both the United States and Canada. Here are some resources for patients, family members, or friends that may need help. 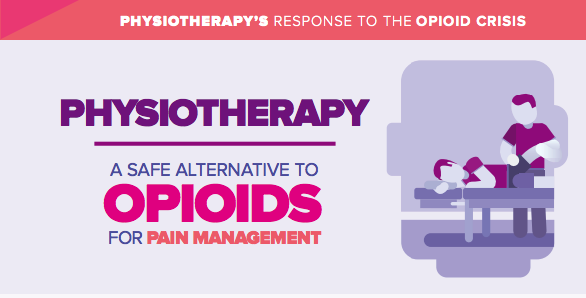 Click here for more great resource from the American Physical Therapy Association. The problem isn’t unique to Americans either. The Canadian Physiotherapy Association is also providing quality information to those in need of alternatives to addictive pain drugs.